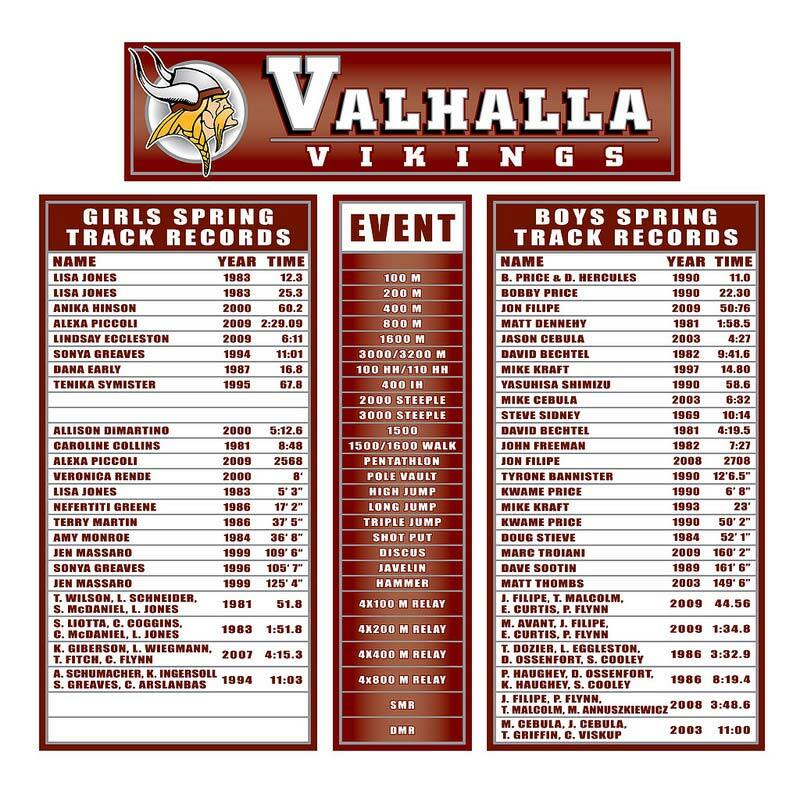 These record board signs are an incredible way to honor your students by displaying their individual records on colorful, large record board signs. 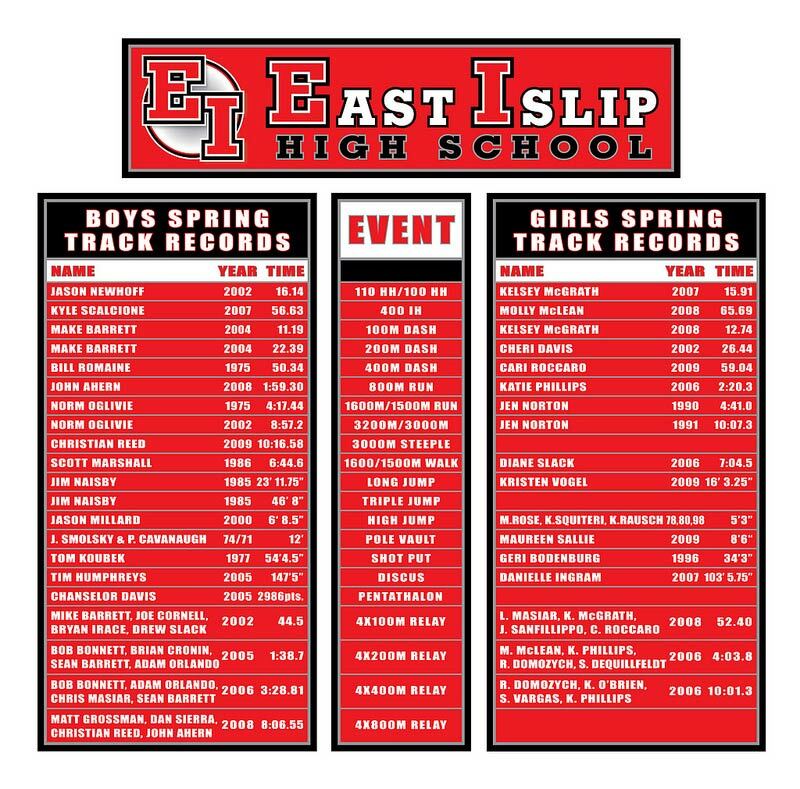 When your athlete breaks a record, just peel off old record and replace with new vinyl record that we send you, it’s that easy! 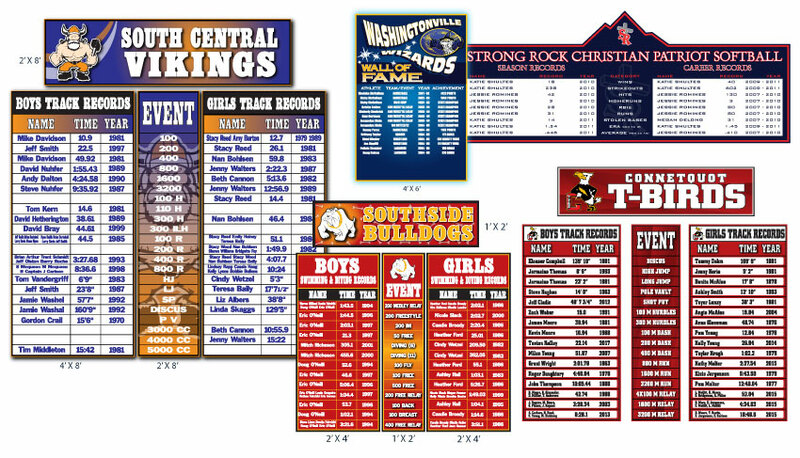 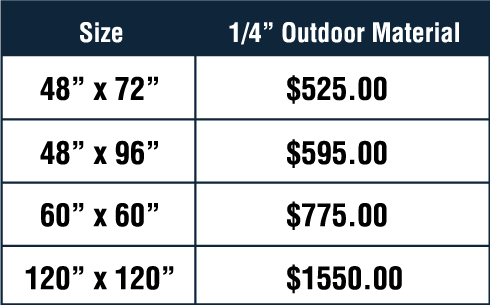 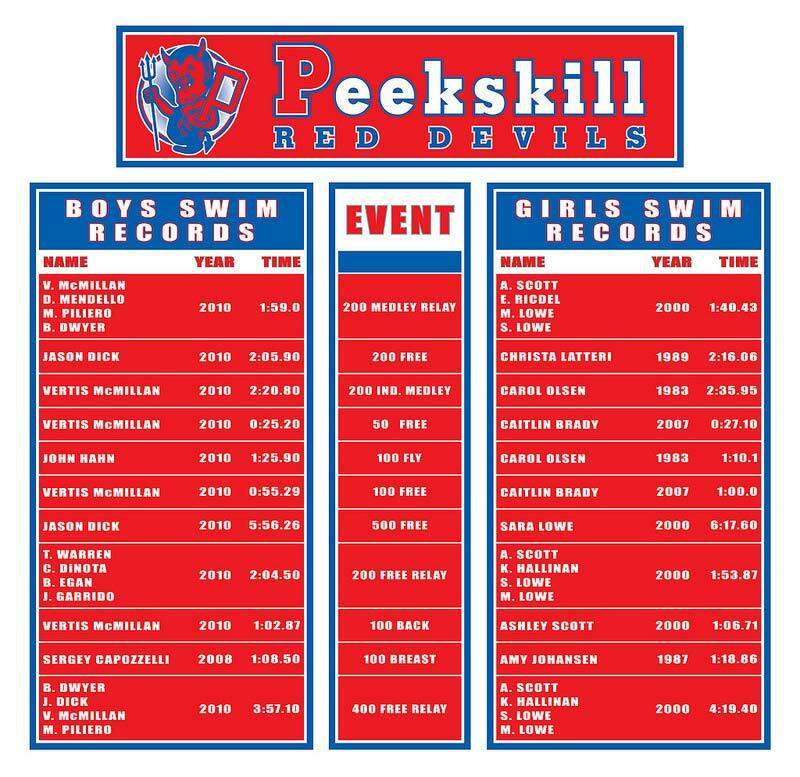 These record board signs are great to display on your gymnasium walls, the walls in your swimming area, or anywhere outdoors. 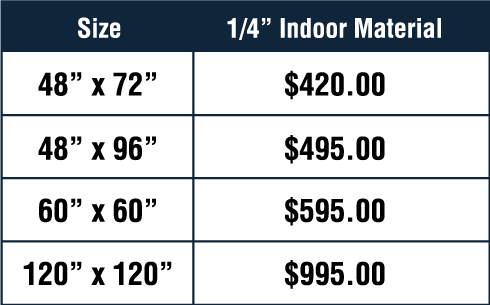 You can choose the large set, which displays nicely on your gym walls or the small set, which is great for your lobby area. 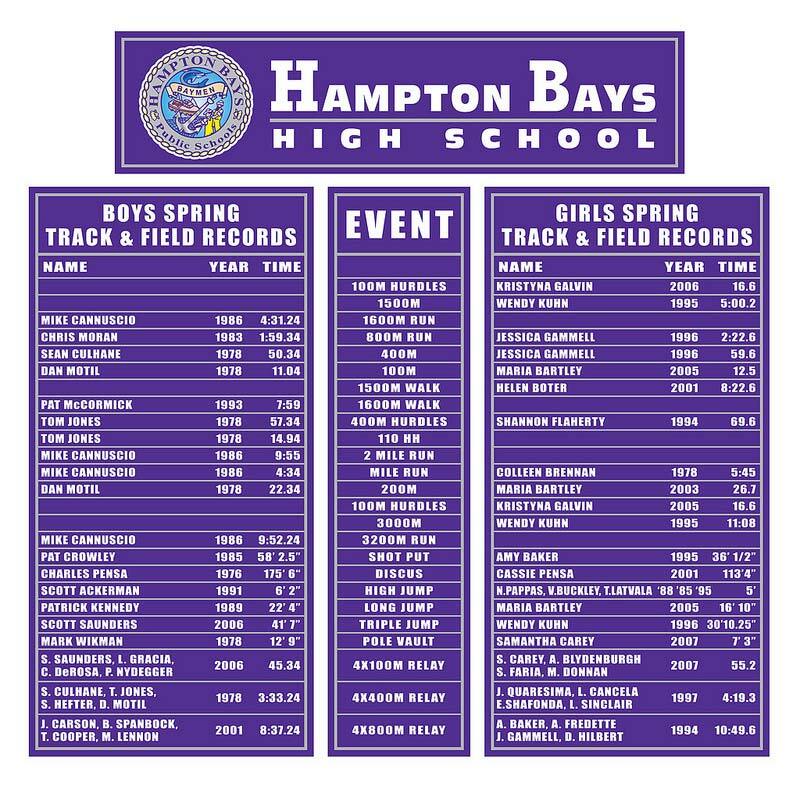 Record updates are available for $15.00 per line.